You know what’s nice? 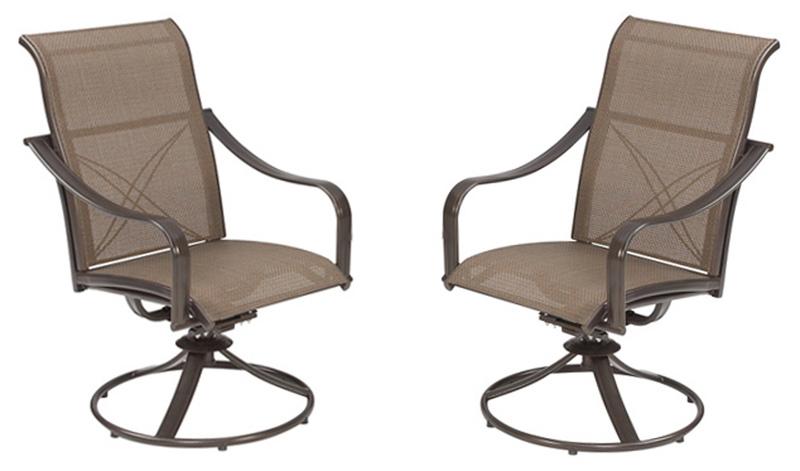 Sitting on your patio, porch, or deck in a nice, comfortable chair. Heck, if it allows you to swivel so you can turn to face whoever is talking to you, that’s nice too. 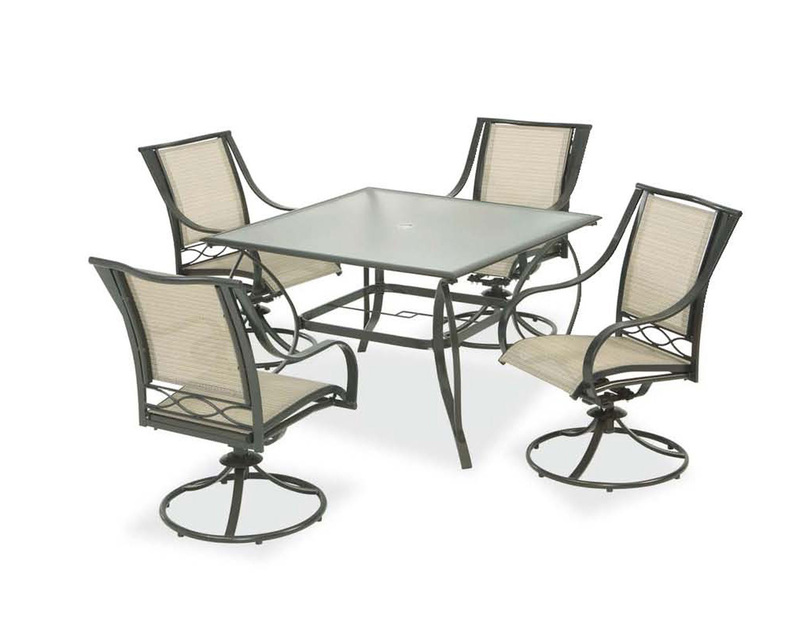 But being unceremoniously dumped on the ground by your furniture is far from relaxing, which is why patio furniture sold only at Home Depot has been recalled. According to the Consumer Product Safety Commission, the issue lies in the base of the chairs, which are made by Casual Living Worldwide and sold exclusively by Home Depot: They can break during normal use, posing a fall hazard to the user who was not expecting to be deposited on their backside. So far, Home Depot has received 25 reports of the chairs breaking, resulting in bruising and scrapes from falls. Included in the recall are Hampton Bay Anselmo, Calabria, and Dana Point chair sets, as well as Martha Stewart Living branded Cardona and Grand Bank and Wellington swivel patio chairs. 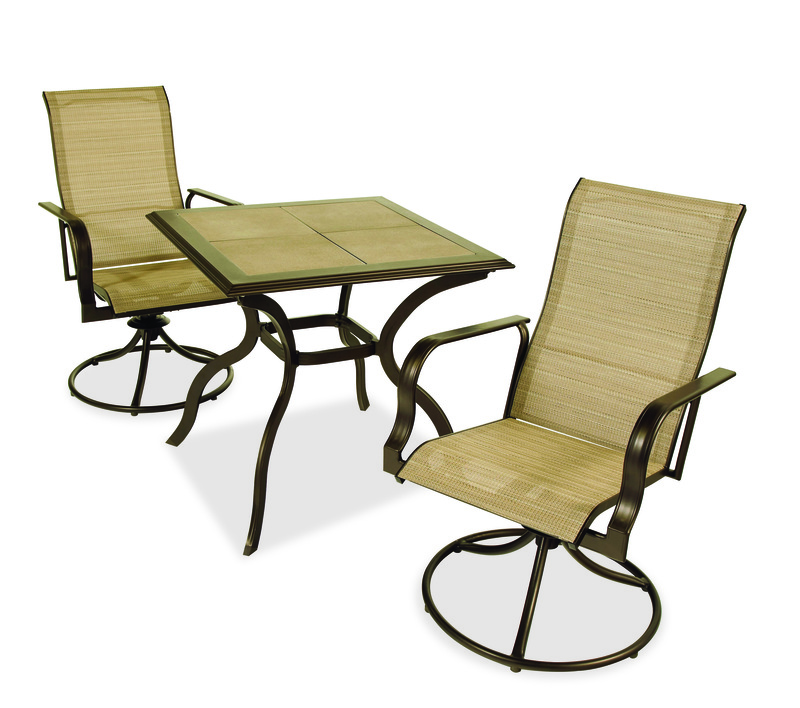 They are made of aluminum and steel with a round swivel base and arm rests, and were sold in pairs as well as part of a seven-piece patio set with accompanying table. The recall includes two million units sold here in the U.S. in Home Depot stores and online from Jan. 2007 to Feb. 2016 for about $190 for the two-piece sets and $500 for the seven-piece sets. An additional 30,000 or so that were sold in Canada and about 14,000 that were sold in Mexico. 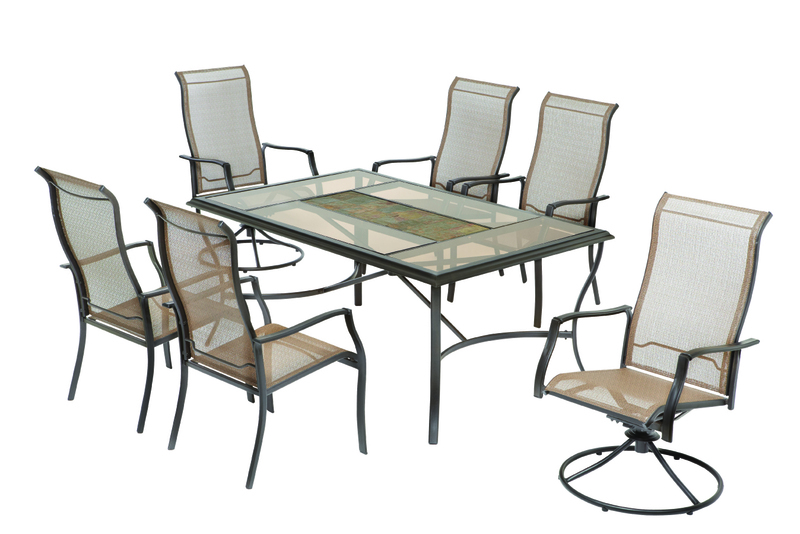 Consumers should immediately stop using the chairs and and contact Casual Living Worldwide for a free repair kit: You can call toll-free at 855-899-2127 from 8 a.m. to 5 p.m. ET on Monday through Friday or go online here and click on “Recall Information” for more information.